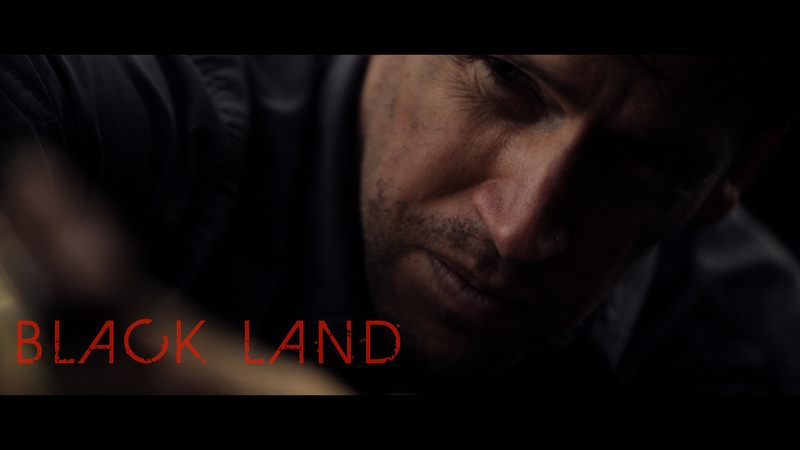 Welcome back to BLACK LAND where you'll be dying to leave. All brand NEW material with the same BLACK LAND charm. We call this one "The Story of Chris"
All your missions have been sweet. The barbie one is my fave lol. Great job keeping up with the suspense and getting your viewers crazy interested in the creature. Thanks Lovina!! The Barbie Black Land version "Another Angle" was a fun one for us! Lots of laughs playing with our dolls in the woods! Everyone loves a great creature feature!! Solid effort, you can really see how this would pay off as a low budget creature feature. I still want a more monster-y title though! Thanks again Andrew! We agree, you could really see a great return on ones investment with Black Land! This is a great concept and the score was beautiful. Great way to tell the story without using words! Thanks Gabriela! Really glad to hear you liked this one! Thank you! It was so cool making this one! Thanks Megan! Great to hear you enjoyed it! We had lots of fun bringing this one to you! 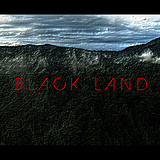 Thanks for the support of Black Land!! Cool feedback! Great to hear! Thanks for your support Steffeny! Fantastic use of score and location scenery in this video. 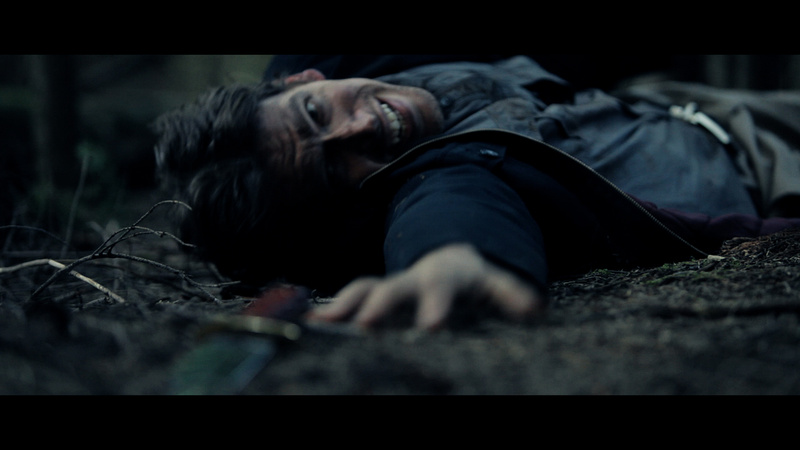 You establish threat and a sense of visceral action very quickly and seemingly effortlessly here. Cheers! Great to see you again Ry! Damn great comments!! We really appreciate your continued support of Black Land!! We had lots of creepy fun putting this one together!! Visceral action! Nice!! Mission accomplished!! Thanks Kait! That is very awesome of you to say!! You buy the whole seat but all you'll need is the edge!! That was awesome an d intense. You have a really pro look, doesnt look like an indie production. Interested to see how wicked it'd be with the 1mill. Thanks Team Waste!! We love your support!! That's some cool feedback!! Thank you!! Oh yeah we would have some wicked fun with the 1 mill!! This has to be one of my top 3 favourites out of all the projects here i've looked at. I hope you guys are able to get this done. Good luck. Thanks Tee!! That is really great to hear!! Thank you! Hopefully with your support we will! !